Laura Kenyon is available to treat patients at the Octagon Chiropractic Clinic on Thursdays between 11.30 am and 5.30 pm. Call us on 0208 563 2608 to book an appointment. Hi Laura! First off what first attracted you to the practise of Homoeopathy? Laura Kenyon: When I was young I had chronic sinusitis I visited a Homoeopath and after a year of suffering was cured! This experience instigated my life long passion for homoeopathy. I studied at the 'College of Homeopathy' for three years full time. I was very happy to go to this college particularly as its range was so comprehensive and included anatomy, physiology and psychotherapy. 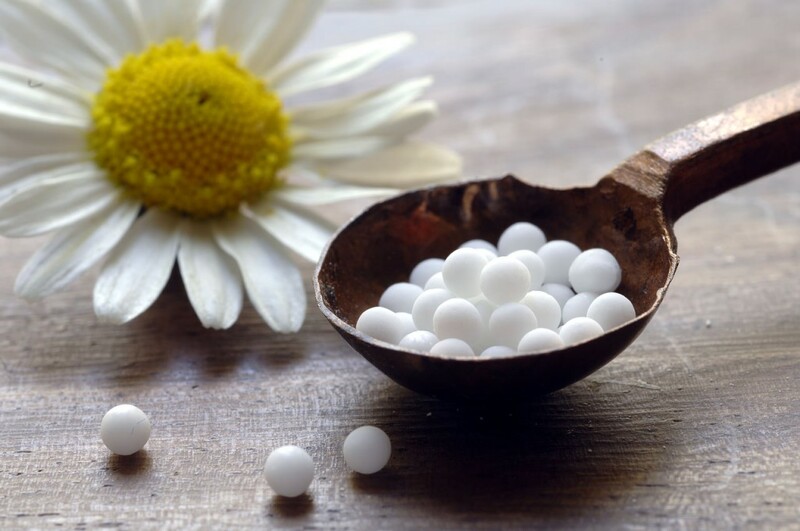 Emma Silverthorn: For the uninitiated could you explain how Homoeopathy works? L: A big question! Homoeopathy has been practised for hundreds of years, dating back to the time of Hippocrates in fact. The premise is that healing can occur by treating 'like with like'. That is giving the individual a similar substance as that which is ailing them, thereby stimulating the bodies own healing mechanism and allowing the person to re-balance. Rather than just focus on the patients pain receptors homoeopathy aims for a more holistic treatment that goes to the root of the ailment. E: Leading on from this concept of holistic treatment have you noticed during your years of practise a link between physical and emotional well-being? L: Absolutely! This link is paramount, I've had cases this week for example that have very clearly demonstrated that, where emotional upsets from as long as five years ago that have not been addressed have resulted in recent physical health problems. Sometimes people don't realise the impact that a stressful situation has had on their health, at the time just getting on with things but later often your body will tell you. E: Do you practise any other forms of holistic medicine? I have a working knowledge of nutrition and of herbal medicine which I use elements of, I just think what you eat is so important and makes such a difference so I may make dietary recommendations where necessary. I also like to use the Bach Flower Remedies. E: Why is that Homoeopaths take such detailed case histories of patients? L: Simply so we don't miss anything, it's an holistic approach, if somethings missed symptoms will return. A full history is so important, rather than just treating a flat person in front of you with a headache, for example, I want a three dimensional picture, from childhood, to past illnesses, to immunity levels, in order to build up a bigger picture. E: Are there any common misconceptions that you encounter as regards Homoeopathy? L: Oddly a lot of people associate it with aromatherapy to the extent that I had a client come in asking when they should take their clothes off! I said I'd rather she just sat down and we chatted! Other than that people are just generally unsure what it's all about. E: You've worked at the Octagon Clinic for a long time, have you found any links between Chiropractic and Homoeopathy? L: The two practises do compliment one another, particularly if a patient is seeing a Chiropractor and their symptoms are being aggravated by emotional problems such as stress. If a patient is especially anxious or nervous then Chiropractic and Homoeopathy can work very well together. Also as the Octagon is a family clinic and because Homoeopathy is safe for pregnant women as well as babies we are able to recommend back and forth at the clinic.